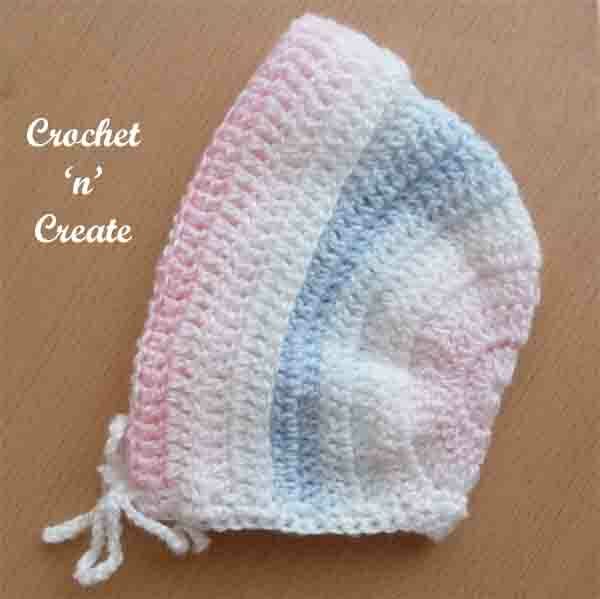 Baby Beanie Hat UK – This sweet and cute V and shell hat is made in Light worsted #3 yarn on a 4.00mm hook, it is easy and quick to make and looks delightful when finished. 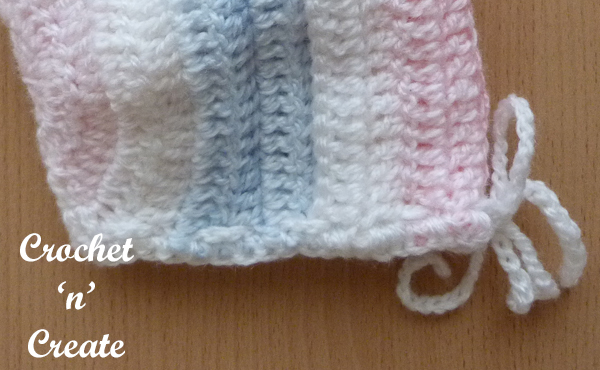 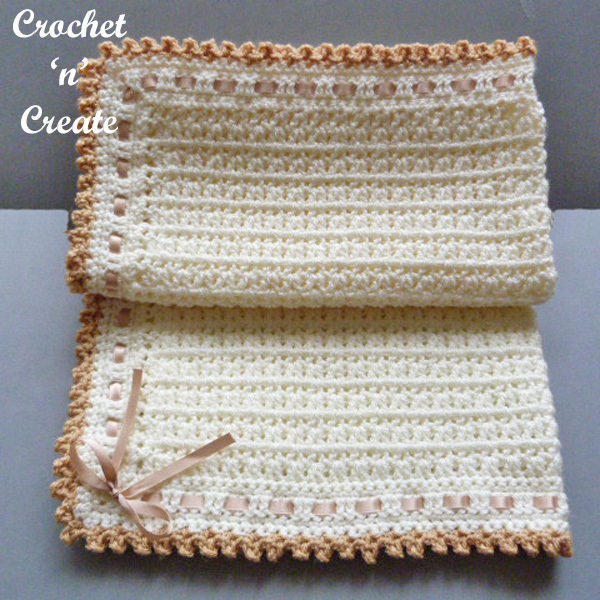 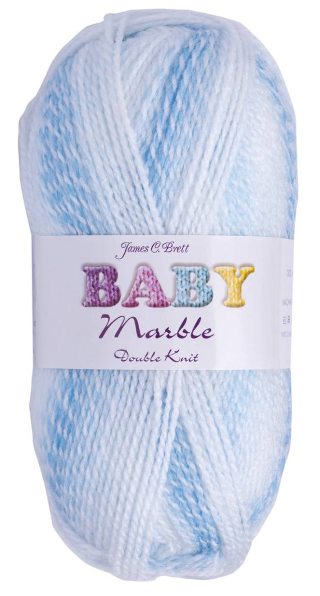 It is designed to match my collared coat pattern and is an ideal gift set to make for baby showers etc. 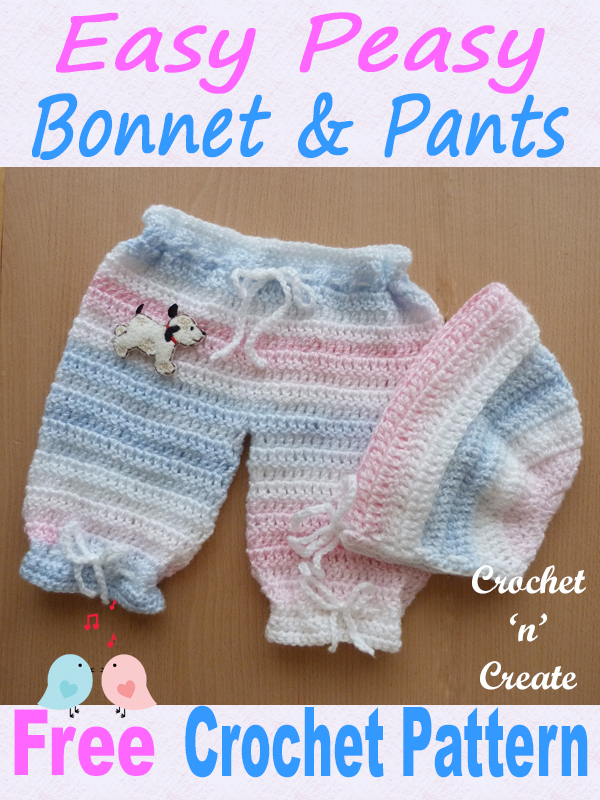 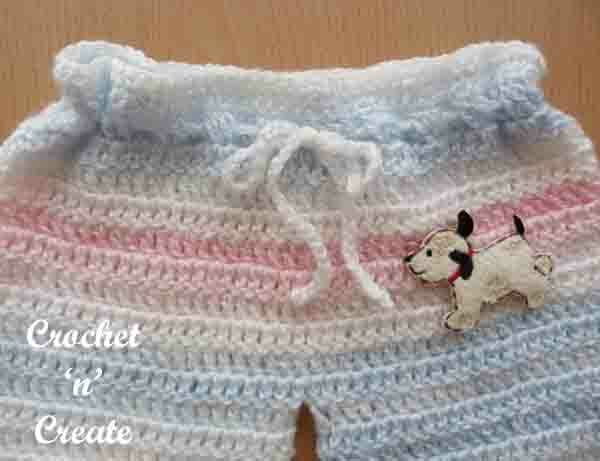 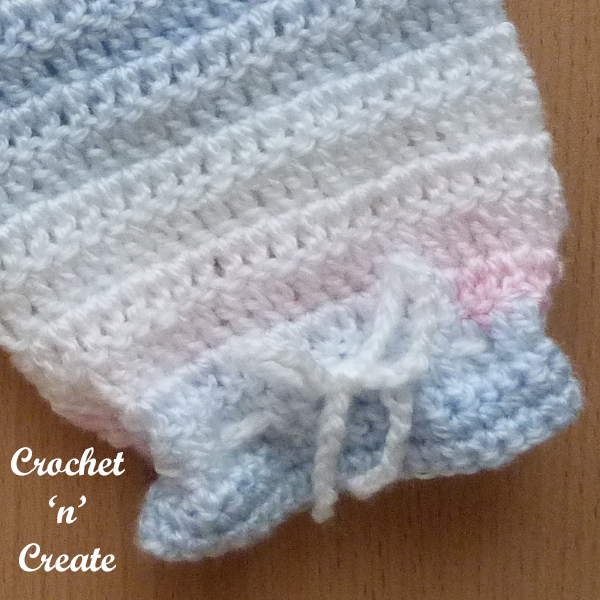 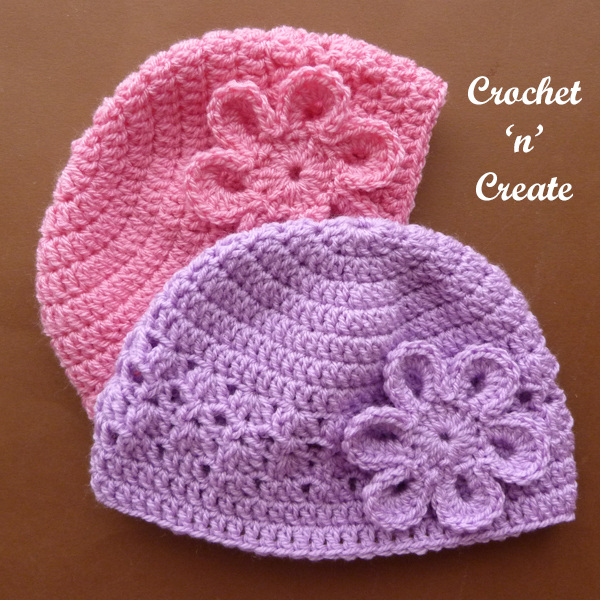 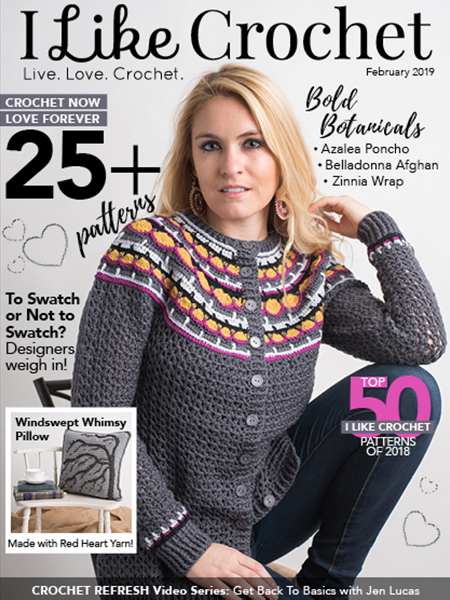 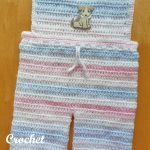 This entry was posted in Baby crochet pattern, beanie hat, crochet baby patterns and tagged baby crochet, crochet, crochet baby beanie, crochet baby outfit on 16th February 2019 by crochetncreate. 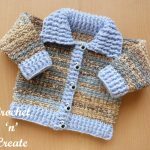 Free Crochet Pattern Roundup-Oh Baby – Six gorgeous baby crochet patterns to make for baby showers and gifts. 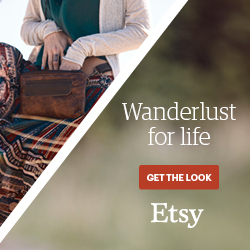 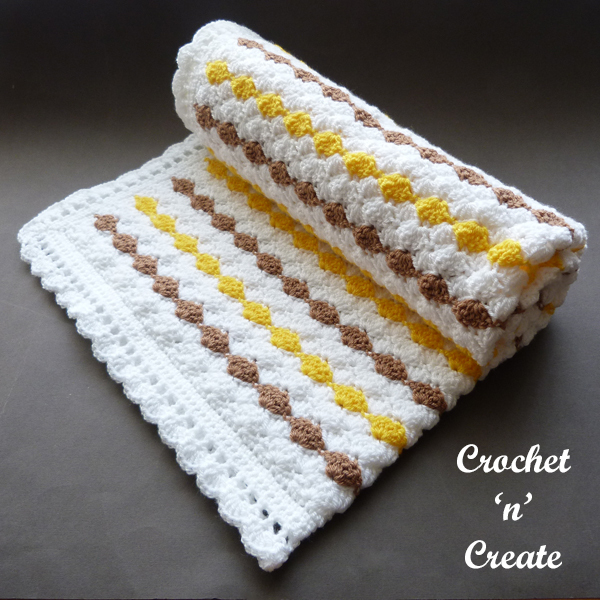 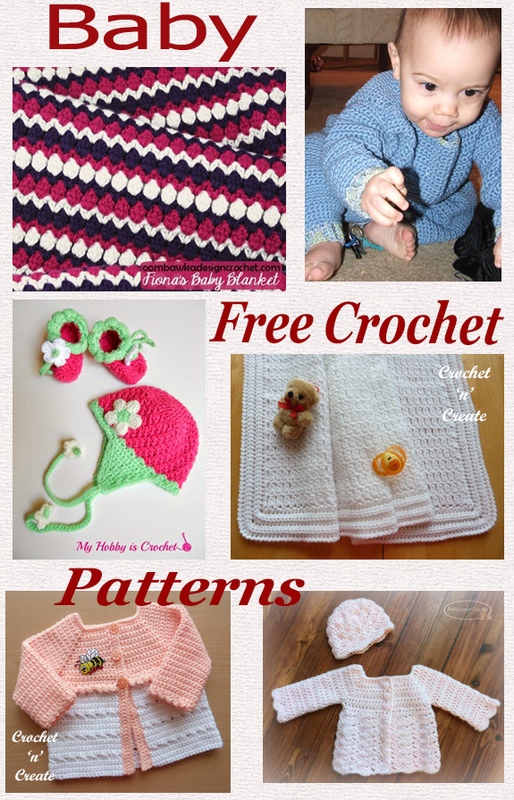 The patterns are a mixture of blankets and outfits, I am sure you will enjoy making. 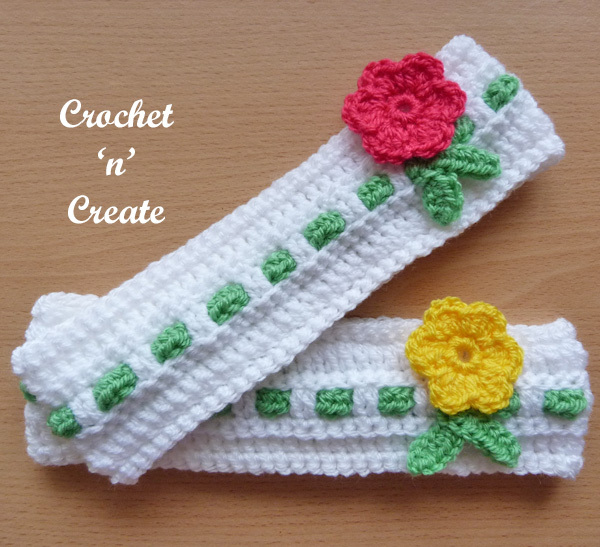 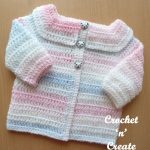 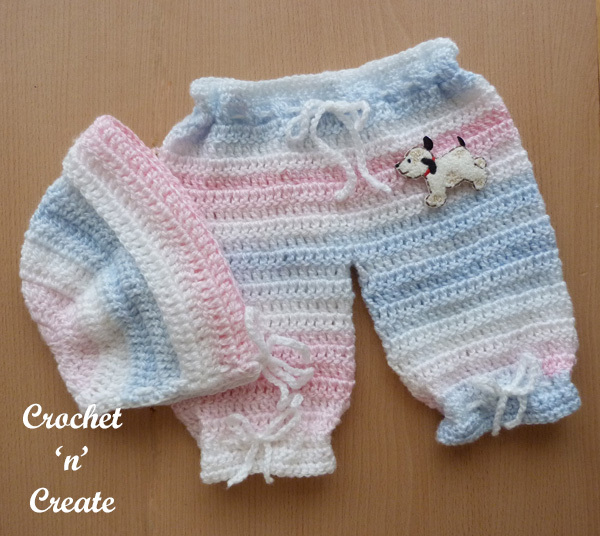 This entry was posted in crochet baby patterns, Round Ups and tagged baby crochet, baby crochet patterns, crochet, crochet roundup on 9th October 2018 by crochetncreate.